4k00:18STIRRUP CAY, BAHAMAS - DECEMBER 21: People relaxing on the beautiful beach in great stirrup cay, Bahamas on Dec 21, 2016.
sd00:03SANTA BARBARA, CA - CIRCA 2006: An athlete practices at a skate park circa 2006 in Santa Barbara. Skater's Point is a 14,600 square foot, state-of-the-art cement skate park llocated along the waterfront at Garden Street and Cabrillo Boulevard. 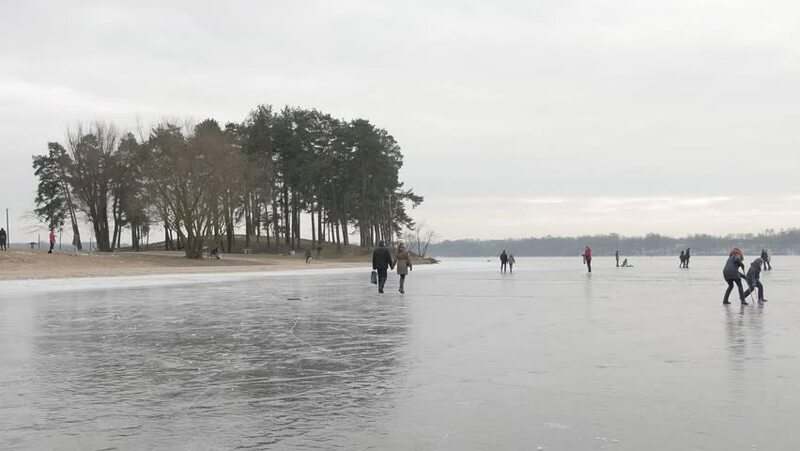 4k00:15EUROPE - JANUARY, 2019: Two man practicing ice hockey passes on a frozen lake. 4k01:25Blonde girl in white and red bodypaint bathes with a horse in the lake at sunset.